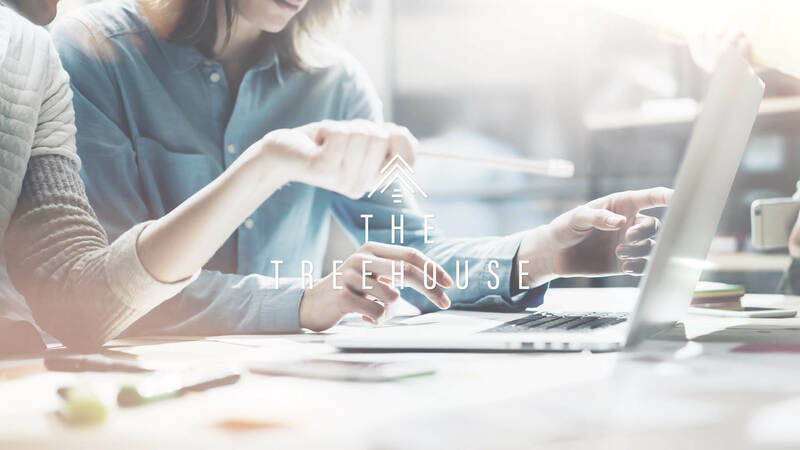 The Treehouse is driven to maximise the potential of information available to you. Through personal coaching and support of our professionals, tailored to the specific needs to make your projects a success and deliver the insights that you need to make fact based business decisions. There is a vast amount of data available for everyone and it keeps on growing rapidly. The Treehouse is dedicated to help you on the journey from data to information to insights. These insights will help you respond quickly and with accuracy to make fact based decisions to steer your company in the right direction. Our functional analysts are eager to help you figure out what is needed to deliver maximum business value. Always starting from a business perspective, by using a flexible and iterative approach, we help you to create the functional designs needed for the insights you aim for and be the bridge between business and IT. Our focus is to see opportunities rather than issues. To make your projects a big success and reach the goals you aim for, it is crucial to have a strong project leader. Our team has is experienced in setting up an agile way of working at a client, or step into other methodologies used. Our aim is not only to complete the project, but to be flexible and reach the goal the project aimed for. We strongly believe in one to one coaching. We help our professionals to find the best solution for the challenges they encounter. Regular face to face sessions are part of our company culture, focussing on applying general principles to the specific situation. This approach leads to the best solutions, crafted to your business situation. We want to help you maximise the potential of the information available to you. In order to do so we personally coach and support our professionals, tailored to the specific needs to make your projects a success and deliver you the insights that you need to make fact based business decisions. 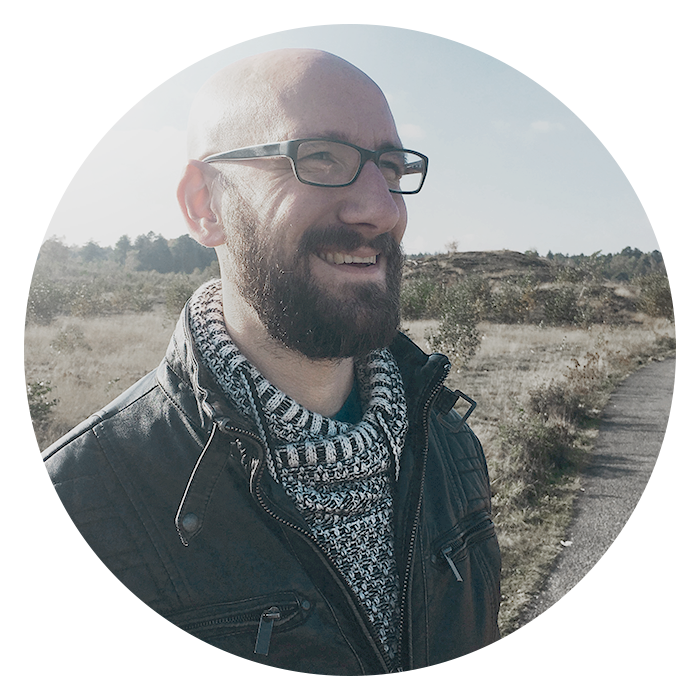 Over the years, Michiel has build considerable experience in different aspects of Business Intelligence. He has hands-on experience in ETL development and report building, and grew from there into the role of functional analyst, project manager and BI team manager. In every project the focus is to start with what’s needed from a business perspective to design and create solutions that deliver great value. To achieve these results, he uses an agile and flexible approach and implemented this way of working successfully at different clients. 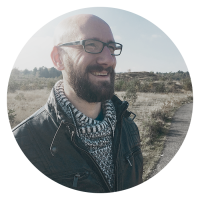 As founder of The Treehouse, he is helping others to grow and reach their potential by working closely with them, be a partner in discussing and finetuning solutions and sharing his experience. At The Treehouse we realise that our people are our strongest assets. We are dedicated to see you grow by aligning your growth plan to your personal goals and the specific needs of your project. Together we'll search for the project that has the right amount of challenge for you to grow and that matches your area of interest. As you are important to us, we'll meet frequently, so we can support you on a personal level in all your opportunities. We aim to build your strengths and support you in the area's where you can grow. By helping and supporting you, we believe you'll grow quickly by building experience based on real life situations and environments, preparing you for the next opportunity to step into. We'll shape your future by close, one to one coaching aligned with the specific needs of your project. Focussing on what gives you the energy to thrive and flourish. Together we'll create a personal growth plan, based on what you want to achieve, to help you take the steps to realise your dreams. We are intentional in taking steps to grow, keeping a steady rhythm and keep on moving forward. While working on your projects, training will be foreseen to help and equip you to rise to the challenge. We link the trainings to your project's specific situation and needs to maximise the impact. One of the most important skills you can learn is how to become a confident communicator. Strong, open and transparent communication is the key to successful projects. In every environment you'll encounter people with different personalities. We'll help you to adjust your style of communication and work to bring out the best in them. Together you can achieve the best results. We are looking forward to help you with the opportunities that you face. Whether you’re looking for a functional analyst to help you shape the environment where you can get the insights you need, for a business analyst to support you in getting these insights or a project lead to maximise the results of your projects, we are happy to help. At The Treehouse we’re always looking for highly motivated, flexible team members that have a strong business focus and are eager to learn. Good communicators who choose to see possibilities. We will work closely with you to help you grow fast and have a significant impact in the environments we’re in. Interested? Send your contact details and cv to career@thetreehouse.be. As a cv only tells half the story, please include a 200 word motivation about what you’ll bring to our company and what drives you. We’ll get in touch with you as soon as we can to have a chat.